McAfee Electric, Inc. is proud to announce the addition of our new Renewable Energy Department to help serve our customers. With the Green revolution at hand, we are helping to bring quality Renewable Energy Systems to our customers and associates. We have the ability to design, price, and install solar, wind, and hybrid wind and solar systems to residential, commercial, and industrial facilities. 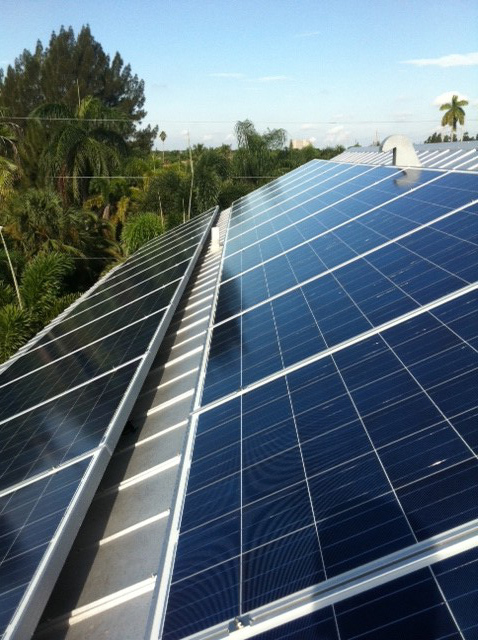 We can even install a grid tie system to supplement green energy so you only use the power company’s electricity when needed. 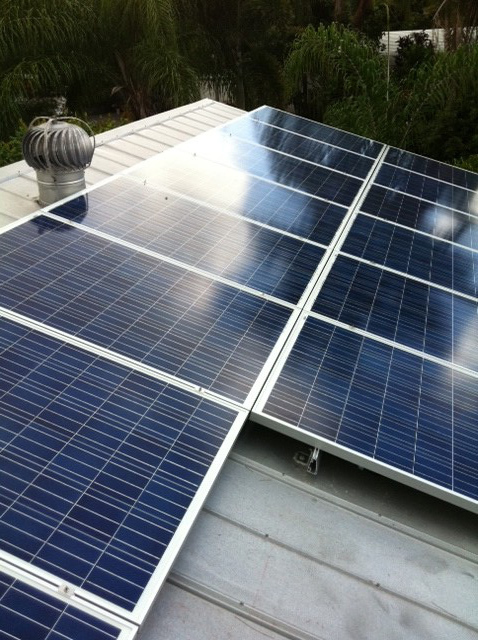 On and off grid systems are available as well as back up systems. We can also help you save money and resources with your existing infrastructure. Our retrofit program is designed to maximize your existing HVAC and lighting giving you the highest yield for your energy consumption. One of our energy techs will do a basic site visit to give you a rough idea of the savings potential. If your facility has efficiency potential and you like our proposal, we will perform a detailed audit. Based on this audit we can tell you how much you can save in relation to how much the retrofit will cost. This savings vs. cost formula can be figured into an R.O.I. (Return on Investment), or how much time it will take for the retrofit to pay for itself and start making you money. We can even help you get financing to cover the entire cost so you don’t have to come out of pocket…..ever! And if you think your facility is too large for us to handle, think about this, we retrofitted Miami International Airport!